Carnival Cruise Line has announced that the new Carnival Horizon will offer a series of four-day Bermuda cruises from New York in spring and summer 2018. The ship’s inaugural season includes previously announced voyages to Europe from Barcelona and the Caribbean from New York and Miami. The four-day, long weekend cruises will depart Thursdays and feature a full-day visit to Bermuda. 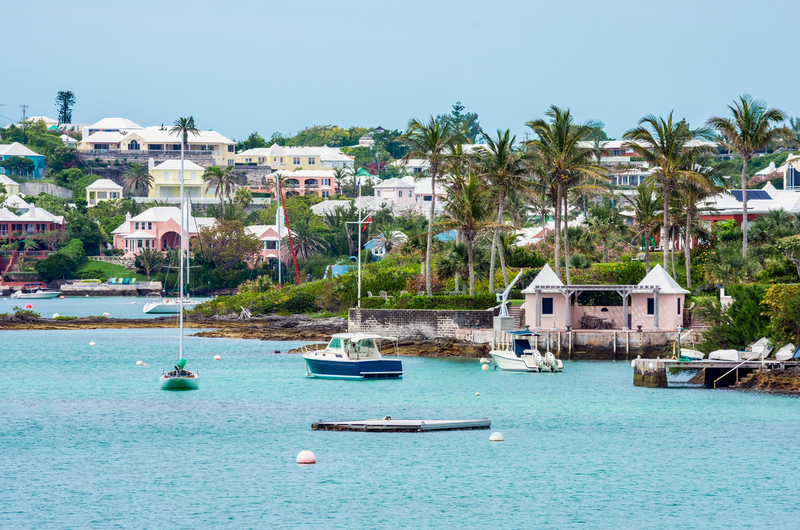 Five four-day Bermuda cruises will be offered, departing May 24, June 21, July 19, Aug 16 and Sept 13, 2018. Including the five Bermuda sailings aboard Carnival Horizon, the cruise line will offer 18 different voyages to the island in 2017-18 departing from five East Coast homeports, including Baltimore, Charleston, New York, Port Canaveral and Fort Lauderdale. “Bermuda is a beautiful and sought-after destination and what better way to visit this breathtaking island paradise than on the spectacular Carnival Horizon,” said Christine Duffy, president of Carnival Cruise Line. “These visits to Bermuda are part of Carnival Horizon’s terrific inaugural schedule that also features top destinations throughout Europe and the Caribbean, providing our guests with opportunities to create wonderful and fun memories together,” she added. Carnival Horizon is set to debut April 2, 2018, with a 13-day Mediterranean voyage from Barcelona – the first of four round-trip departures from this Spanish port. Other sailings from Barcelona include two seven-day cruises departing April 15 and 22, 2018, and a 10-day voyage departing April 29, 2018. It will then reposition to the US with a 14-day trans-Atlantic crossing from Barcelona to New York May 9-23, 2018. The ship’s 2018 schedule from New York includes 12 eight-day cruises operating round-trip from the Big Apple May to Sept 2018 and visiting Amber Cove (Dominican Republic), San Juan, and Grand Turk. Departure dates include May 28, June 5, 13 and 25, July 3, 11, 23 and 31, Aug. 8, 20 and 28, and Sept. 5, 2018. Carnival Horizon will then shift to Miami and start a year-round schedule of six- and eight-day Caribbean cruises beginning Sept 22, 2018. The ship will also offer a special two-day cruise to Nassau from Miami Sept 20-22, 2018.